We’ve been very excited to see Mozilla’s mobile browser, codenamed Fennec, evolve over the years. We’ve also been a bit disappointed with how long it is taking to come out of alpha and “technology preview” releases to a final, “ready for prime-time” release. While there aren’t a shortage of killer browsers available for Android, the one that’s been conspicuously missing is finally that much closer to becoming a reality. If we’re to believe Matt Brubeck, one of the Firefox Engineers, a new beta version should available some time this month, and will be distributed through the Android Market. Is it too late? 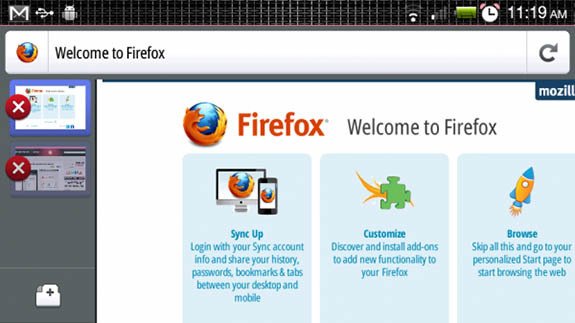 Is Firefox Mobile something that you’ve been waiting for? Or are you happy with the default Browser app and the other browsers currently available in the Market? Let us know in the comments below!